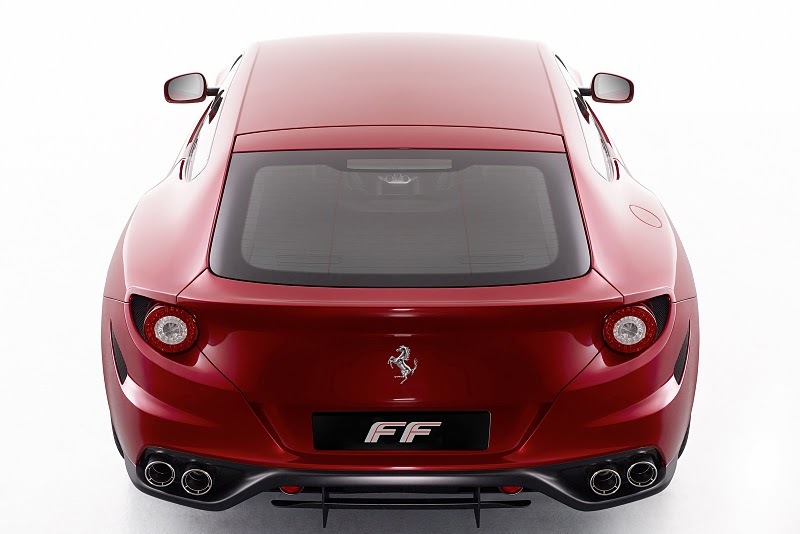 You hardly have heard about 2012 Ferrari FF, right? Well, this is the new benchmark accomplishment from Ferrari, introduced in Geneva 2011 Auto Show. 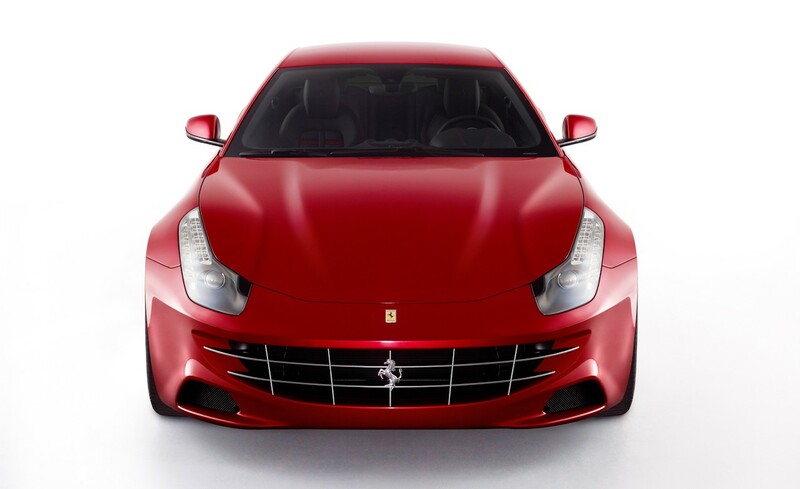 2012 Ferrari FF is a four wheel drive system car. It works through two transmissions system. It is a dual –clutch transaxle and box hanging off the front engine provide necessary power to the front wheel whenever required to over come any untoward situation. This is auto gear system car. The power of the engine is very high and as well as performance is outstanding. It is a speedy car. The body of this model is heavy and unique looking. As the inner side of this car is spacious, you can drive this car comfortably for a long period. It remains cool after long drive. You can move the car front and back by pressing the bottom.